For the fresh feeling you need everyday. 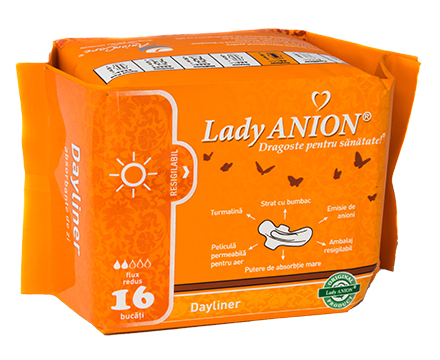 For protection, safety and comfort on the first days of menstruation when the flow is abundant. For optimum protection by night. 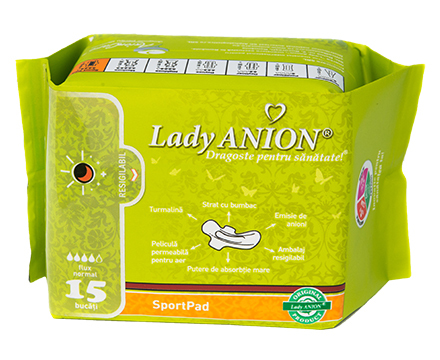 For protection and comfort during the ending days of your menstruation, when the flow is reduced. Powerful absorbtion and maximum protection during the night with abundant menstrual flow, in premenopause or haemorrhagic uterine fibroma.